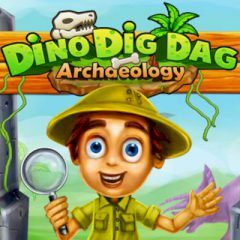 This game where you become archaeologist. Do you want that? enjoy the game! Have you ever dreamed about becoming an archaeologist? This game will provide you with everything required for this kind of activity!